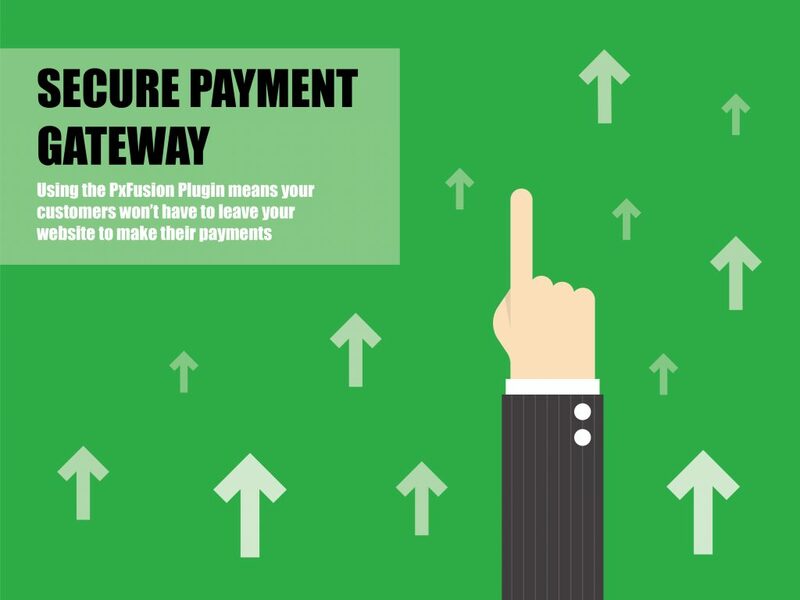 PxFusion is a Payment Gateway that integrates directly into your WooCommerce store, allowing your customers to make payments without having to leave your website. This means you have finally have full control over your sales funnel, allowing you to upsell more products during the checkout phase. With PxFusion, customers will stay on your website, starting from the shopping experience, all the way to checking out with their payment details. The PXFusion plugin essentially allows you to keep customers onsite when they checkout. This means that all payment details are entered on your eCommerce store, without needing to refer them away to an external payment gateway. This gives you full control over your sales funnel, beginning from browsing, adding to cart, all the way to check out and payment processing. Why is it important for customers to stay on my website? Buying online is risky business for consumers – if you look at your WooCommerce store analytics, you’ll find the bounce rate increases as your customer progresses through the checkout phase. This is because of our innate human nature to want to avoid risk. While there are many factors that make the shopping experience risky for your customers, one of the major contributors is leaving your website to visit an unknown, external link. Of course, this external website is a safe one as your store is taking your customers to a secure payment link. But your customers don’t know this. In their mind, it is taking them to a new website, away from the one they originally believed they were purchasing from. This is why we have developed a brand new plugin that keeps customers on your website and removes the need to send them to an external page – effectively reducing this risk factor and improving overall customer experience. Not only will your customers prefer this one-website experience, you’ll send better signals to Google as your time engaged per visitor will increase. This will assist your Google Search Rankings and improve SEO. 1 year of support and upgrades with every purchase. We guarantee a 24 hour response by phone or email on your query (during the working week, AEST), at the latest. 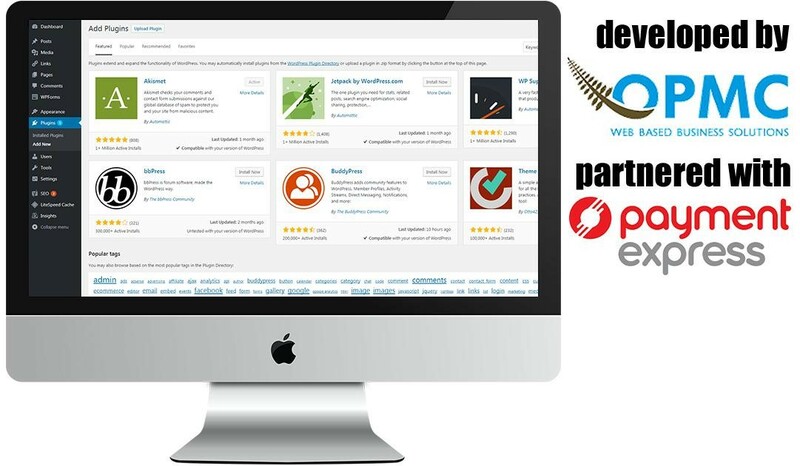 We also offer custom development of our plugins – if you have specific and urgent requirements, we offer a quick turnaround time for custom modifications to the plugin. We proactively upgrade our plugins for better usability and always open to feedback from our clients on how we can improve them. If you have any feature suggestions or feedback about our plugin, we will endeavour to make these improvements. If you have any queries or questions about the PxFusion plugin, don’t hesitate to contact us here. OPMC are eCommerce and FinTech specialists, operating in Australia and New Zealand. 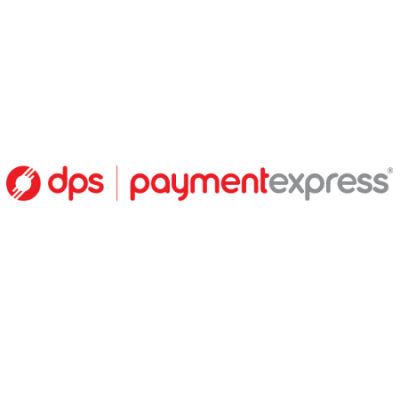 In addition to this, we have had a 5+ year relationship with Payment Express (DPS), and we have developed a number of plugins related to payment solutions and more. We offer a discount for multi licence purchases. Please contact us for more information. Please note the latest version now supports 3D Secure. NZ – This is a mandatory requirement for ASB and Westpac merchants. All major banks support it, however it is not required unless at the discretion of the bank. AUS – Not mandatory. All major banks support it, however it is not required unless at the discretion of the bank. 1) The sale of this product is subject to OPMC Terms of Trade. 2) OPMC grants the purchaser a single licence for this product to be used on one website. 3) This plugin may not be resold. 4) The code developed for this plugin remains the property of OPMC and may not be reused in another product without express written permission from the author. 5) Due to the nature of this product we cannot refund for change of mind purchases. If you have any questions pre purchase please let us know.